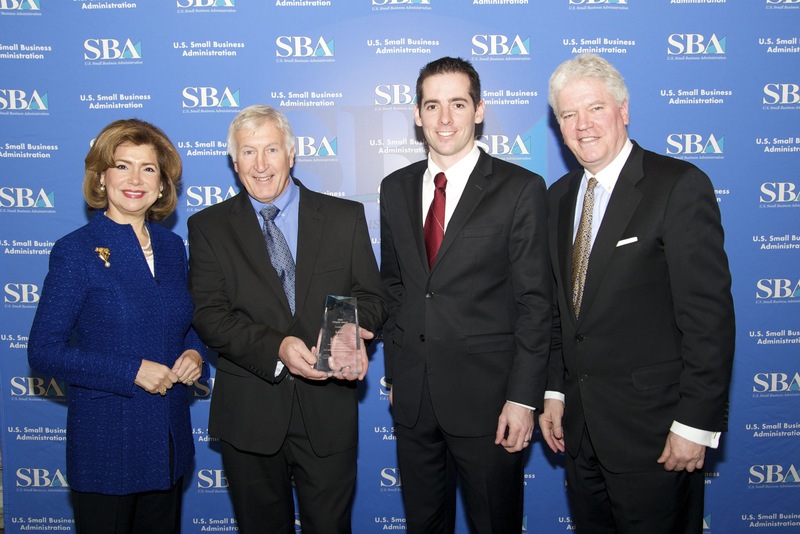 OptiPro Systems, LLC, a world leader in precision optics manufacturing equipment, was honored with the 2016 Tibbetts Award for their achievements in innovation and job creation as a participant in the SBIR program. The company credits the program to helping develop solutions for cost-effective manufacturing of optical components with defense and commercial applications. OptiPro was one of 37 U.S. companies to receive this prestigious award during a White House ceremony on January 10th.Named in honor of the late Roland Tibbetts, the acknowledged father of the SBIR program, the esteemed Tibbetts Awards recognize those individuals, organizations, firms or projects that made a visible technological impact on the socio-economic front and exemplify the very best in SBIR achievements. Since receiving their first SBIR grant, OptiPro has grown from less than 15 employees to more than 80 today. The company hosts a semi-annual SBIR review conference which highlights the technical advancements being made by OptiPro as well as other small companies participating in the SBIR program. Through the SBIR program, OptiPro has developed new machines and processes which are commercialized in sales to Prime contractors, small to medium sized optics manufacturers, and exported around the world. All profits earned since receiving their first SBIR grant have been re-invested in the company to increase technological improvement and commercialization of technologies.